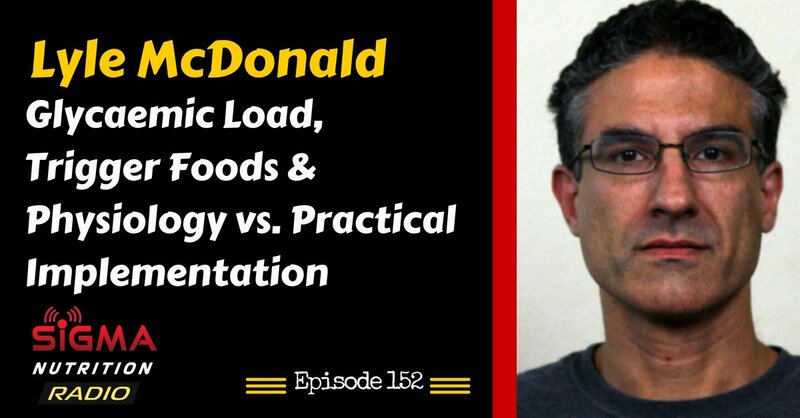 Episode 152: Lyle McDonald is back on the show to discuss glycaemic load, trigger foods, behavioural eating, hyperpalatability and the difference between giving practical recommendations and what is correct from a physiological perspective. Lyle McDonald is the author of the Ketogenic Diet, the Rapid Fat Loss Handbook and the Guide to Flexible Dieting. He has been interested in all aspects of human performance physiology since becoming involved in competitive sports as a teenager. Pursuing a degree in Physiological Sciences from UCLA, he has spent almost 20 years of his life studying human physiology and the science, art and practice of human performance, muscle gain, fat loss and body recomposition. 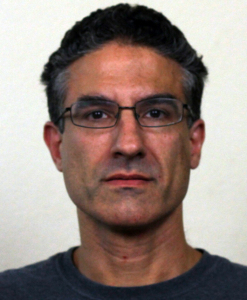 Over the years, in addition to working with the general public, Lyle has worked primarily with endurance athletes, a few powerlifters, and some bodybuilders. Through his books, articles and his forum, he has helped thousands lose fat, gain muscle and get stronger or perform better.